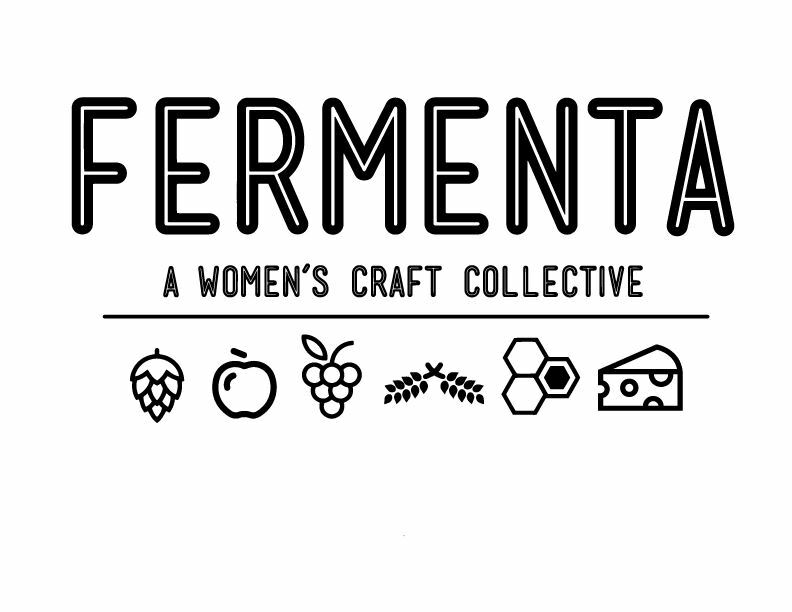 Fermenta is a 501 (c)(3) non-profit trade group initiated by women, committed to education, networking, diversity, and empowerment within the fermented beverage and food industries. NETWORKING: A community of women and professionals who enjoy teaching others about their craft and skills. Events introduce you to new people that may shape your future. 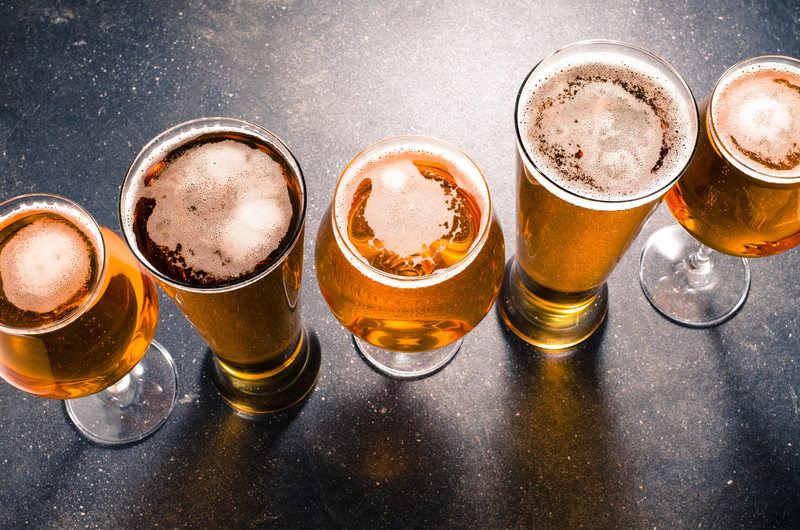 EDUCATION: Annual events with an educational focus within the fermented beverage and food industry. Continuing education scholarships offered to members. 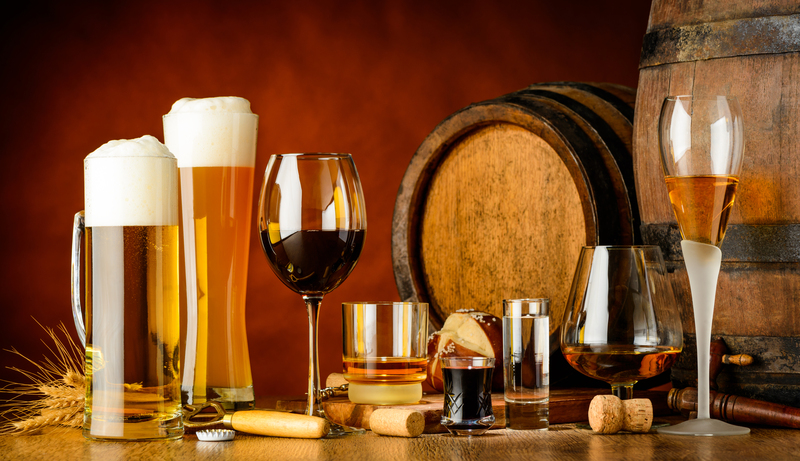 EMPOWERMENT: A focus on empowerment in the fermented beverage and food industry.